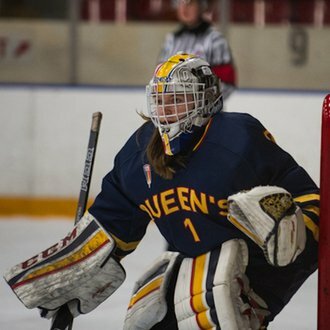 Stephanie Pascal from the Queen’s Gaels is the U SPORTS Female Athlete of the Month for January 2018. 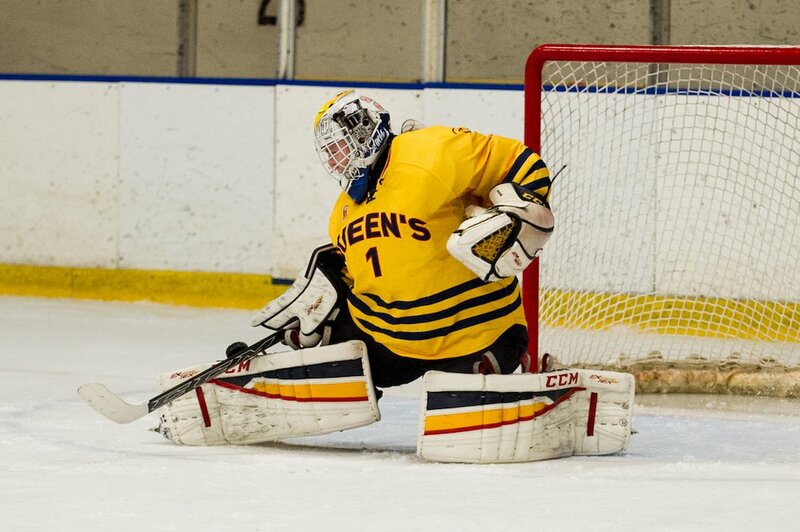 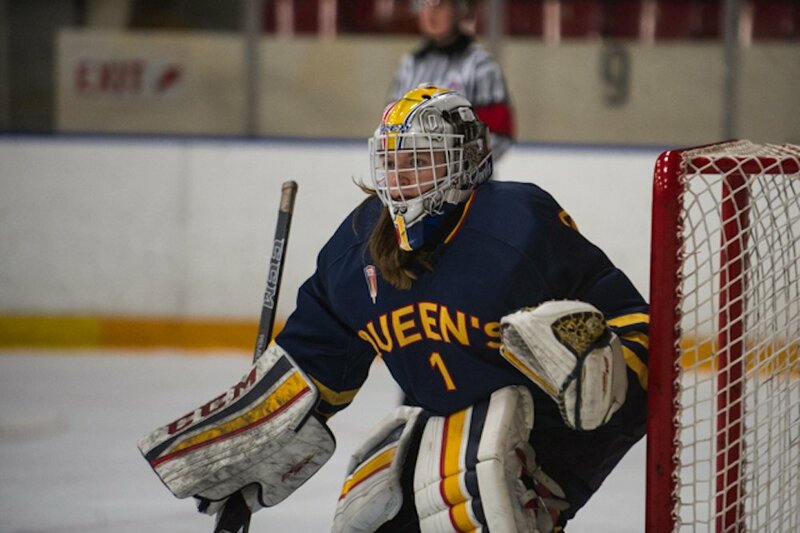 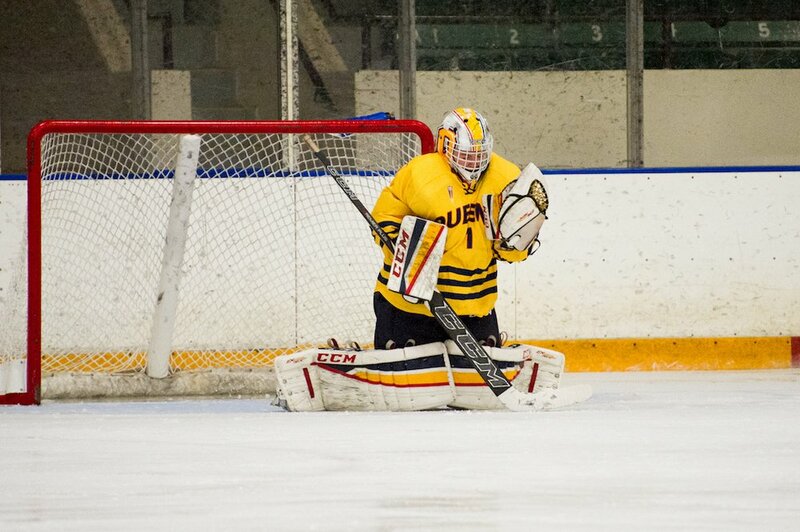 Pascal, a 5-foot-10 third-year goaltender was a brick wall for the Queen’s Gaels women’s hockey program last month. 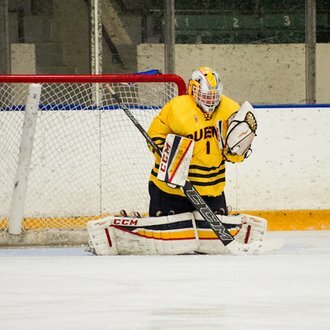 The Sudbury, Ont., native started seven of eight games in January, going 4-2-1 while posting.946 save percentage, 1.19 goals-against average and three shutouts - two of which came against nationally-ranked Brock and Guelph. 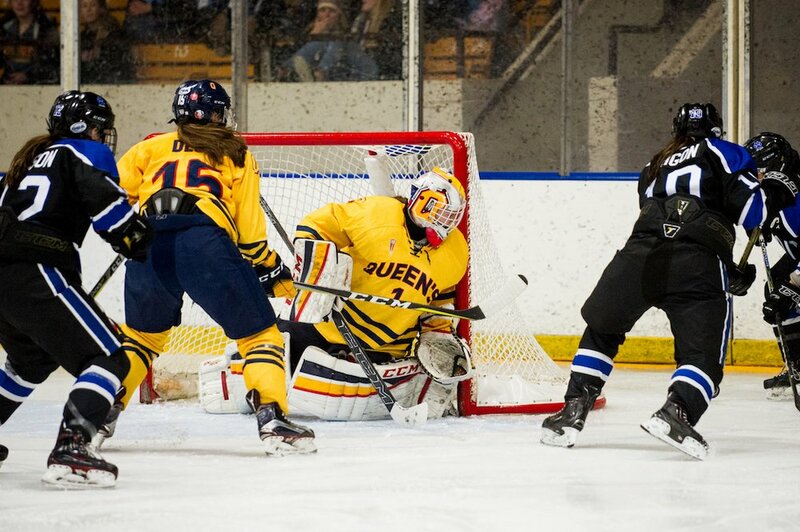 In 20 games, Pascale owns a 14-3-3 mark, along with a .944 save percentage, and 1.33 goals-against average. 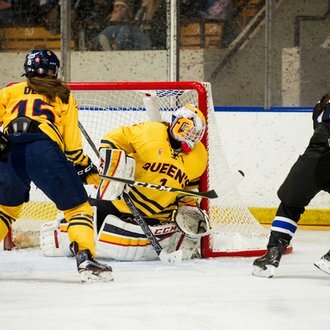 Her performance has helped the Gaels lock up the top spot in the OUA in the regular season for the first time since the 1989-90 season. 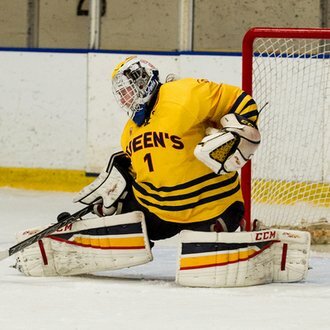 Having hosted the U SPORTS national championship last year, Pascal and the Gaels are set up well to make a return trip in 2018.